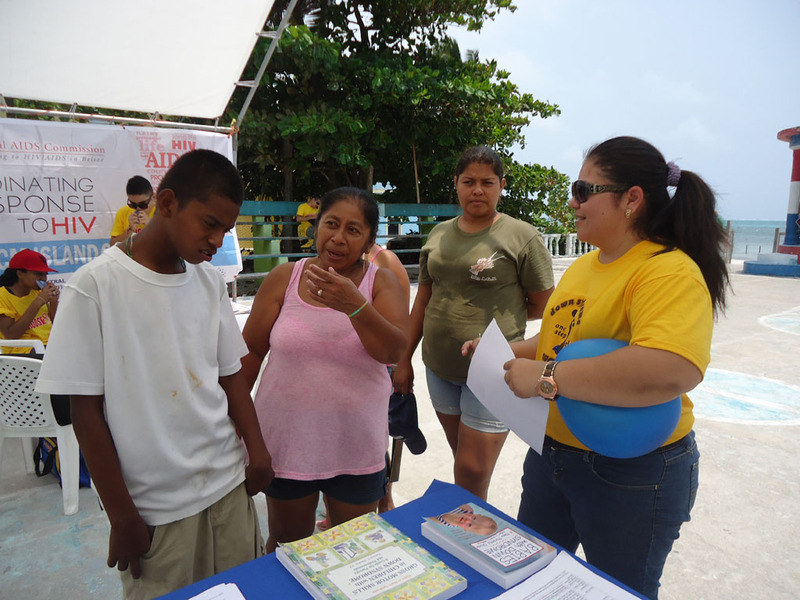 Press Release – National AIDS Commission Island Committee – April 15, 2013 - The National AIDS Commission Island Committee held its first ever Health Fair in Caye Caulker. 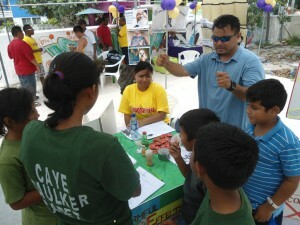 Named “The Caye Caulker Community Health Fair”; the fair aimed at educating the Caye Caulker populace on the many health risk factors that exists while familiarizing them with the various services available within the country of Belize, at their disposal. 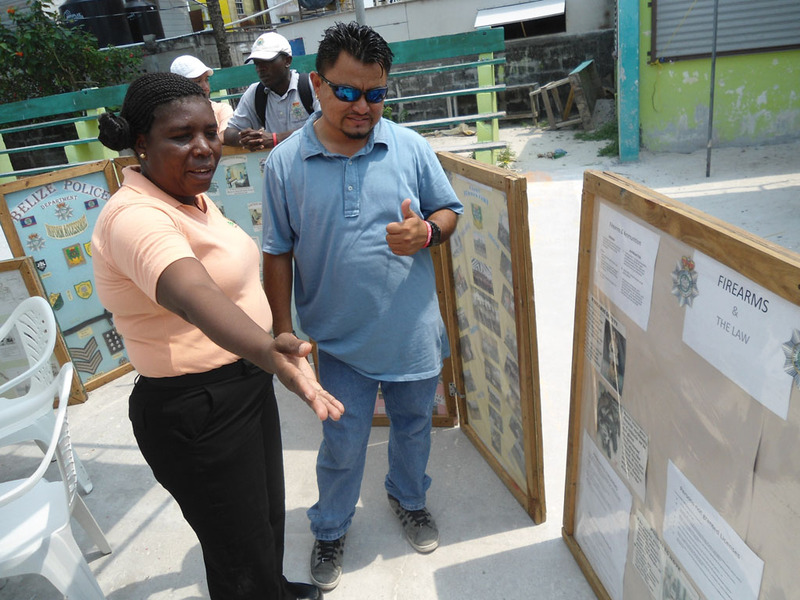 The fair was held at the Caye Caulker Basketball Court commencing at 10AM and ran through to 3PM on Saturday April 13th. 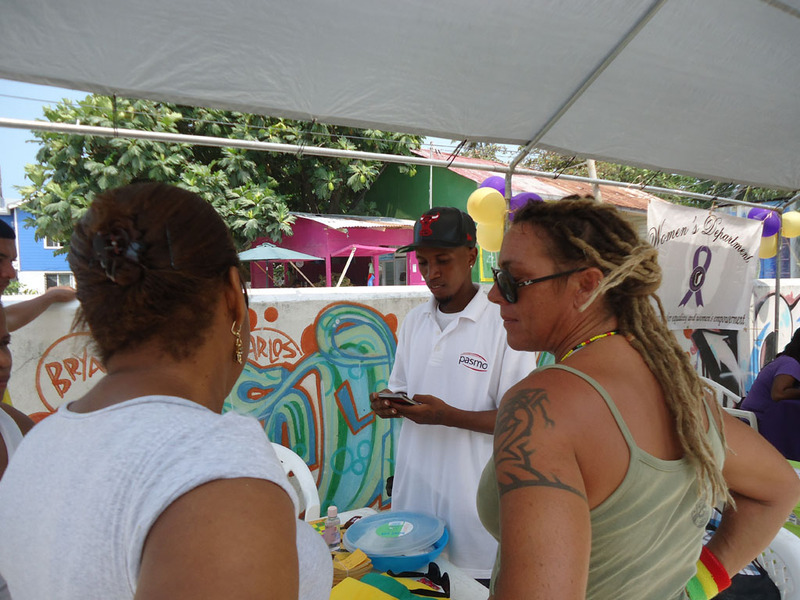 Further to this, the fair offered free firs t base testing such as Body Mass Index testing, Free HIV Testing with Pre and Post-test counselling, HIV Awareness, Breast Check UP, Drug and Alcohol Abuse Information, Down Syndrome Information, Mental Health Services and Blood Sugar Check amongst others. Residents of Caye Caulker took advantage of the fair and all the services and with music provided by Amador Magana of Caye Caulker, the court was soon bustling with residents receiving services. 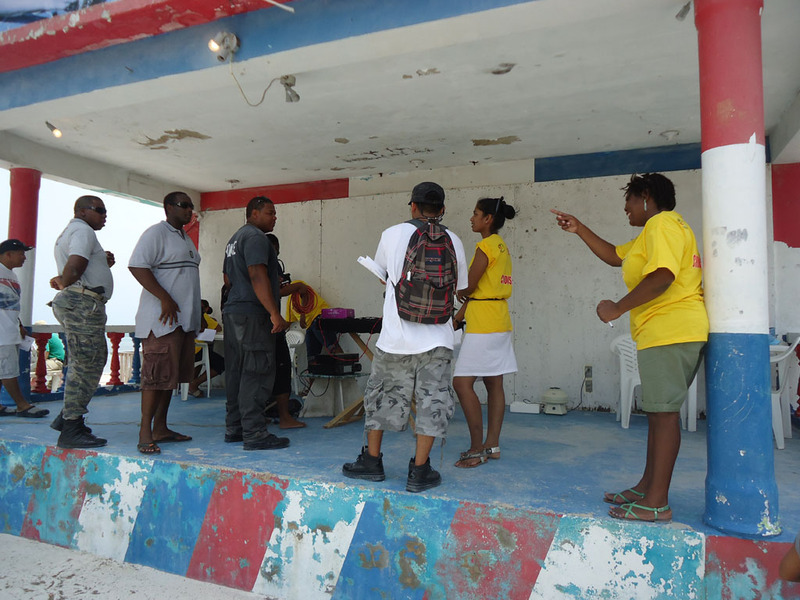 Service Providers included: NAC Island Committee, Caye Caulker Clinic, Belize Red Cross, National Drug Abuse Control Council, San Pedro Alcohol and Drug Abuse Institute, Belize Diabetes Association, Pan American Social Marketing Organization, Down Syndrome Association, Youth Department, Community Policing and Women’s Department. 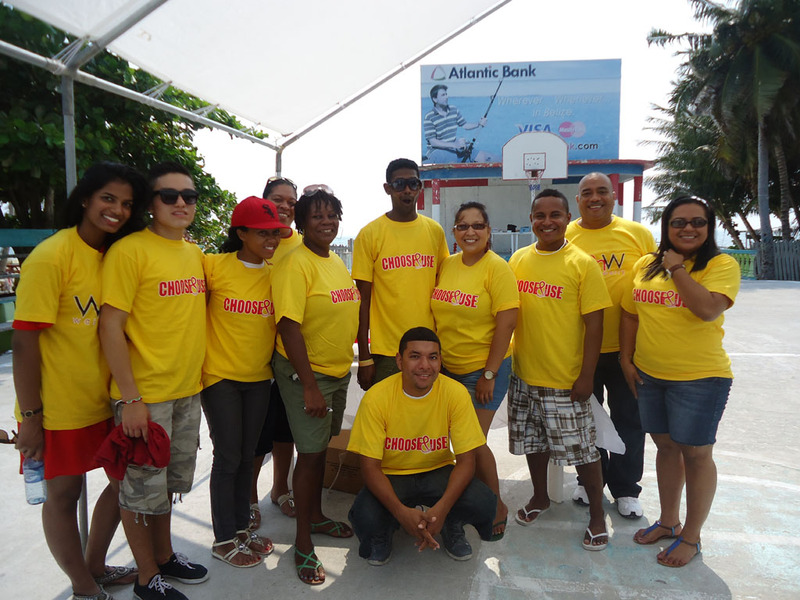 In ending, the coordinators would like to extend much thanks to all the Partners in HIV that participated as well as sponsors. 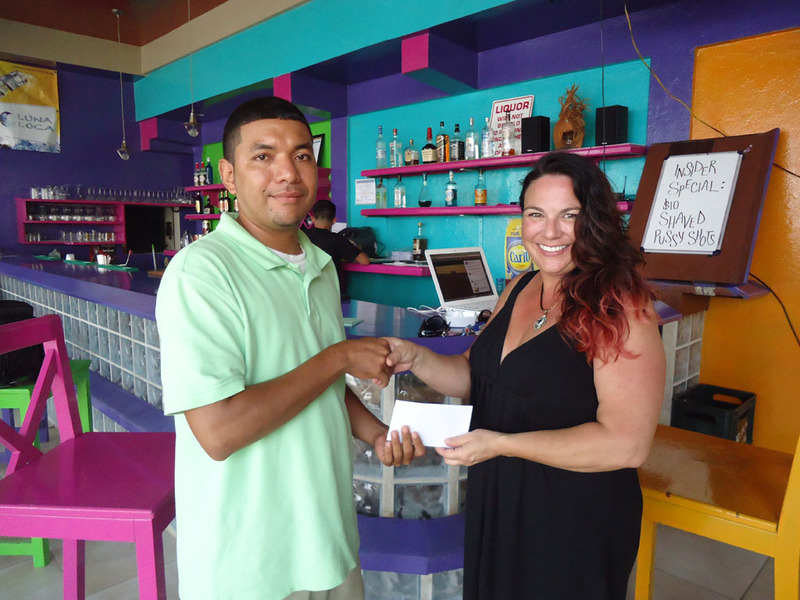 Much thanks to Caye Caulker Water Taxi, Cay Caulker Village Council, Tropical Paradise Hotel and Restaurant and Mr. Ramon Nunez Sr. and Jr., Brandy DeAngelo of Luna Loca, USAID|Central America Capacity Project, Reef TV and the Minister responsible for Belize Rural South – Hon. 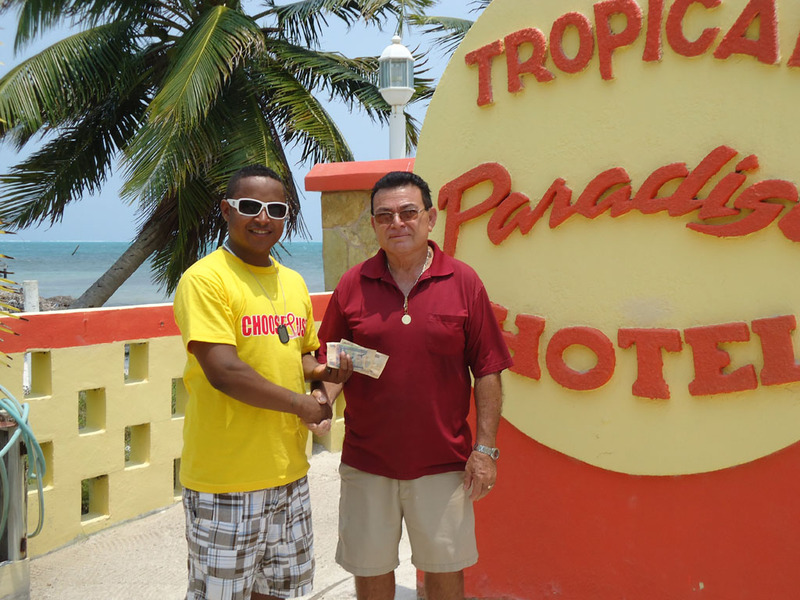 Manuel Heredia Jr. Minister of Tourism and Culture. 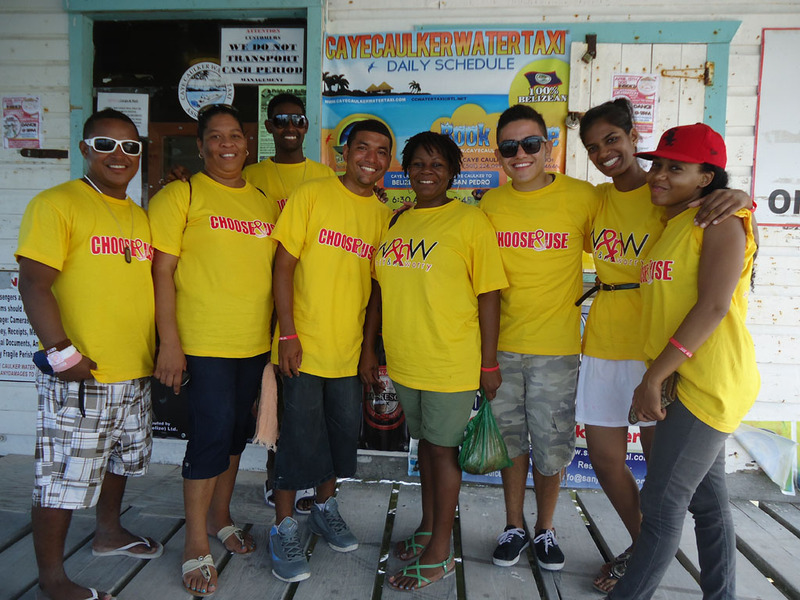 The National Aids Commission (NAC) / Country Coordinating Mechanism (CCM) Island Committee was established to Coordinate the Efforts locally towards the National One Response!!! We are a limb of the National Aids Commission (which is the only entity in the country sanctioned by the Belize Government to work in the Response to HIV) and as such we follow the guidelines established in the NAC's National Strategic Plan. Our vision is: "By the end of 2012, Belize will have continued to reduce the number of new HIV infections; extended the length and quality of life of people with HIV and their families; significantly reduce discrimination against persons vulnerable to HIV; and effectively coordinated a multi-sectoral response which is human rights based and gender responsive." Our membership is multi-sectoral. 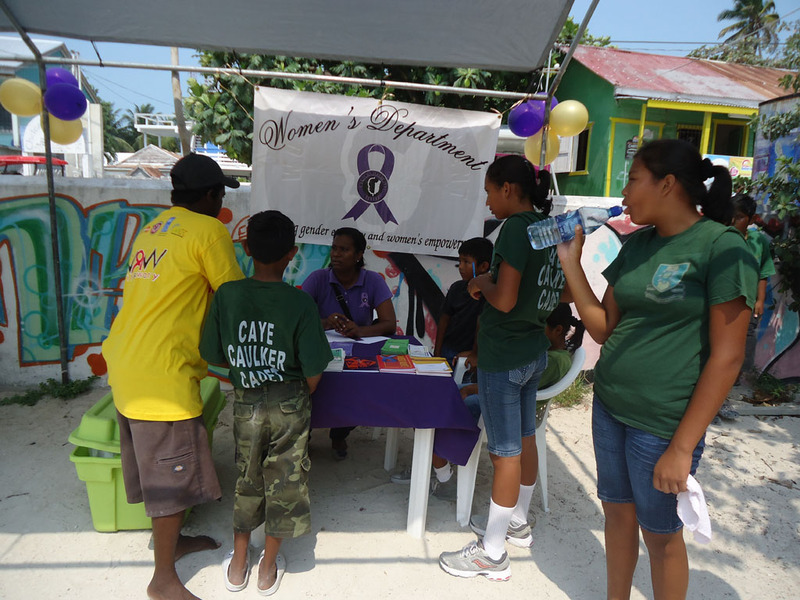 As members we have Doctors, Registered Nurses, a member from the San Pedro Police Department, a member of the Media, a member from the National Drug Abuse Control Council, a member from the Belize Red Cross and of-course our ever willing Medical Students, and a host of supporting members.